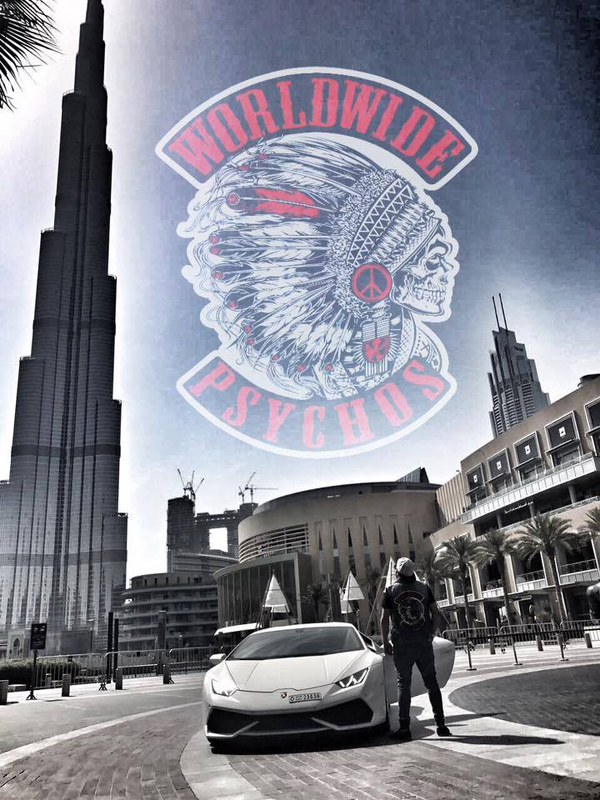 WorldWide Psychos is an international non-profit organization, headquartered in the USA and present in many countries, giving humanitarian aid with financial resources from donations. It is a group for people interested in sparing their time and money giving direct aid to those in need. Members of Psychos are associated with various organization throughout the world aiming to promote global wellness. Among the organizations and individuals involved there are: surfers, skaters, artists, rappers, MMA fighters, hunters, fishermen, riders, graphic designers, models, actors and even tractor pull race car drivers. WorldWide Psychos received financial support from partner companies such as PWW Cares, Inc. to support the group’s charity actions. 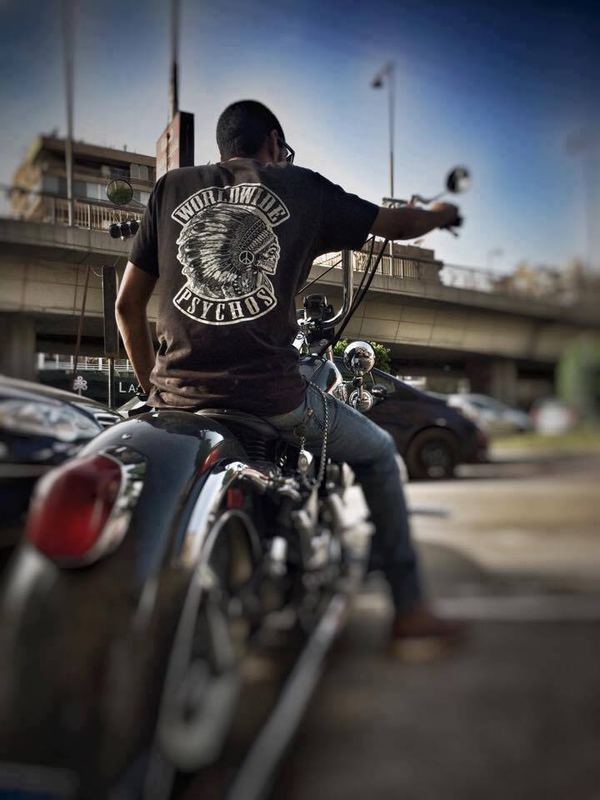 WorldWide Psychos Egypt Chapter is based in Cairo and is represented mostly by motorcycle riders. 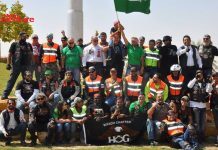 They are a group of just over 10 members, who gathered for the humanitarian cause, and in their activities count on support from various motorcycle clubs. They use the Psychos logo from a family crest, motorcycle club style, and at first glance it looks like a riders club. But in reality Psychos is a group that follows the worldwide rules of the Psychos association, that is, it doesn’t follow motorcycle groups rules. They carry out many humanitarian activities together with motorcycle clubs who identify with their cause. 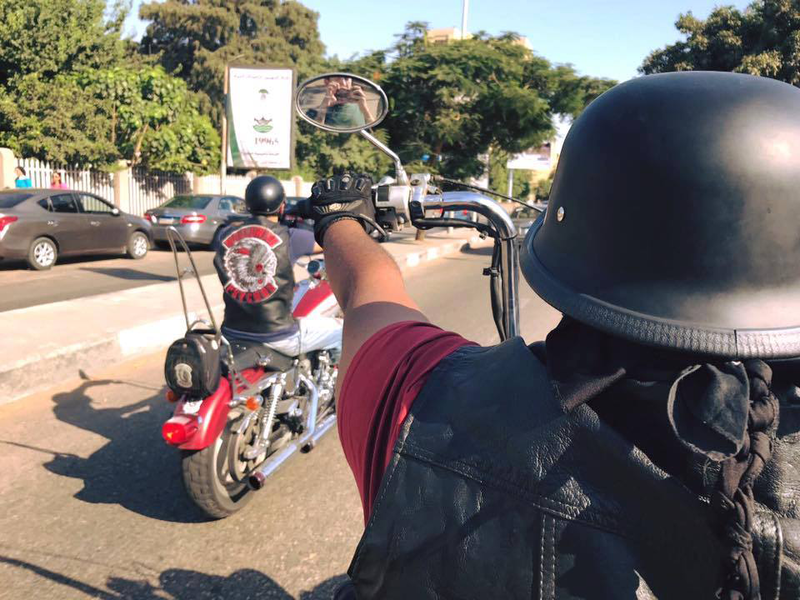 “The Psychos cause isn’t related to motorcycles, but it is quite effective joining the activities, such as associating rides with humanitarian aid events”, explains Omar Korein, president and founder of Psychos in Egypt. 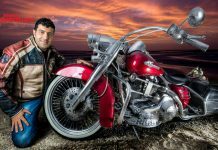 Omar is a rider out of passion and profession. He has always been involved with the two wheels universe. “I don’t know how it all began. I worked during high school to build a bike. My first computer was packed with motorcycle screensavers. When I was 6, I remember my neighbor grabbing my hand to hold a motorcycle throttle. Well, if anyone kept asking how meaningful motorcycle riding is to me, my answer would be: it is as huge as my belief in God, as simple as the fact that I am breathing”, says Omar. 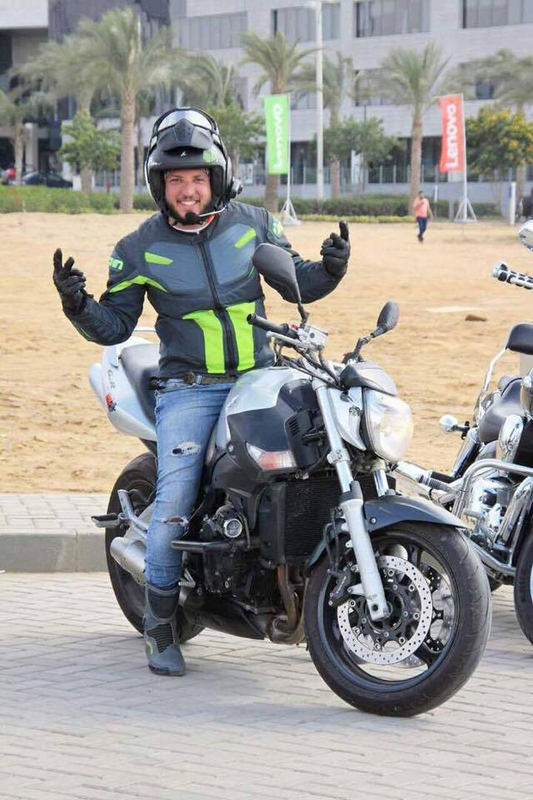 He always thinks about creating innovation in motorcycling, and for has some innovative projects for services for Egyptian riders – one of these will soon be available. Also he is very fond of helping people, and so brought WorldWide Psychos to Egypt. In Omar’s words: “Being different in the society surrounding us doesn’t mean that we cannot use our singularity to put smiles on everyone’s face”. 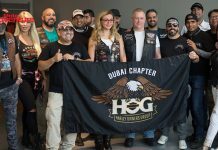 On the dedicate team at Psychos in Egypt, besides moto group members and independent riders, there is an events coordinator, Rana Hanza, wife of president Omar. Rider, photographer and a person with a contagious positive energy, with great humanitarian spirit. She is always ahead of the organization of events at Psychos. “We have many events, such as donations of food to the poor, donation of blood and donations for cancer treatments. We also have many women supporting the breast cancer awareness campaign. 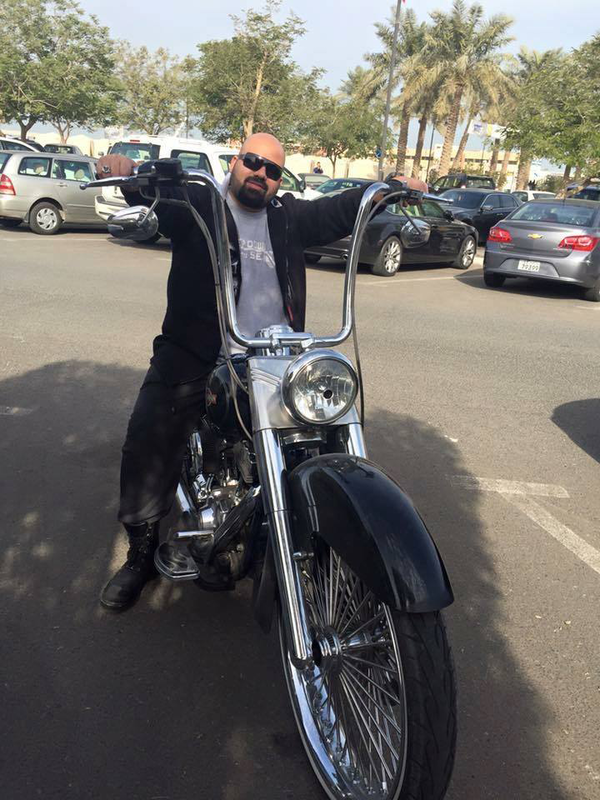 Also if any of the motorcycle clubs has an event, all other groups will join and support. And in all our events, we gather at a meeting point to ride in the streets of Cairo. Sometimes at the place we meet there is background music to set the mood, but not loud shows or major music events. Each event is configured according to the cause and the environment. For example: In our meetings we usually have a DJ playing music. In some meetings, we might play children’s songs. Depending on whether the environment is sensible, we don’t have music – especially on events at old people’s homes, because they prefer talking or reading. But here in Cairo we have some places like cafes with music, where we always meet to chat with friends or celebrate someone’s birthday. During summer we have many motorcycling events at the beach. We also meet and enjoy the sun and the ocean with friends, explains Rana. Also, each group has their own program for weekly rides and going somewhere, like members of a family. 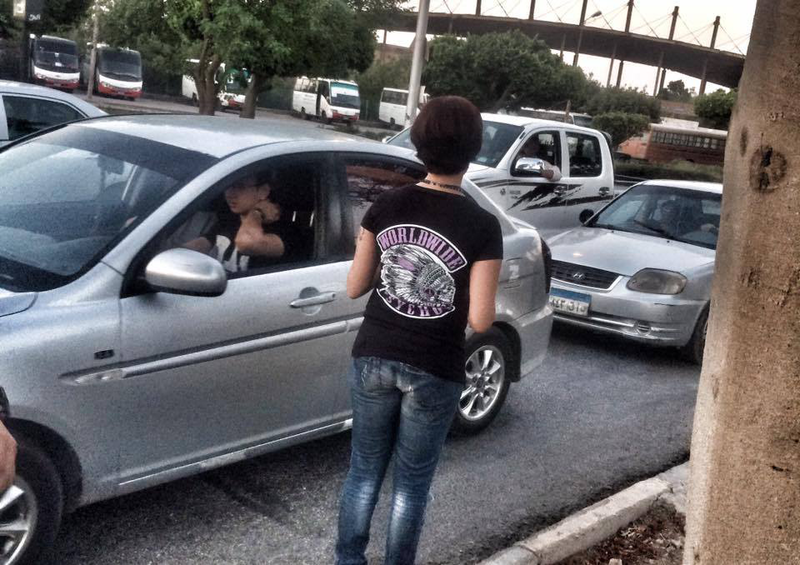 What is nice in Egypt is that moto groups – almost 50 scattered around the country – are mutually supportive. If a member of a group celebrates his birthday, the presence of members of other groups is common, and there are joint efforts to organize events. We can always count on participation and support from everyone. They travel together a lot and many of those groups are active supporters of the WorldWide Psychos cause. – And I will not misrepresent the goals and ideals of PSYCHOS. These noble riders and all those who are dedicated to charity are people of great compassion. One can never help everybody, but each person can help in their own way to cooperate a little. Happiness and positivity always! Everyone on Earth deserves to be happy. 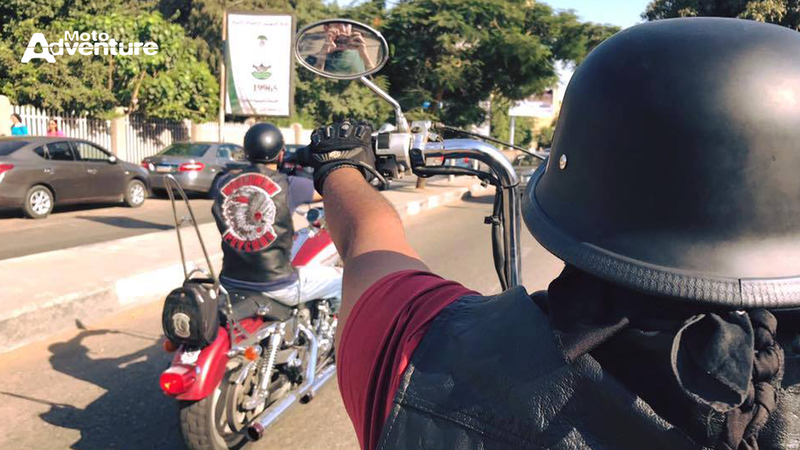 VEJA TAMBÉM: Did you know there is a motorcycle club in Egypt? Meet PTS Cruisers.